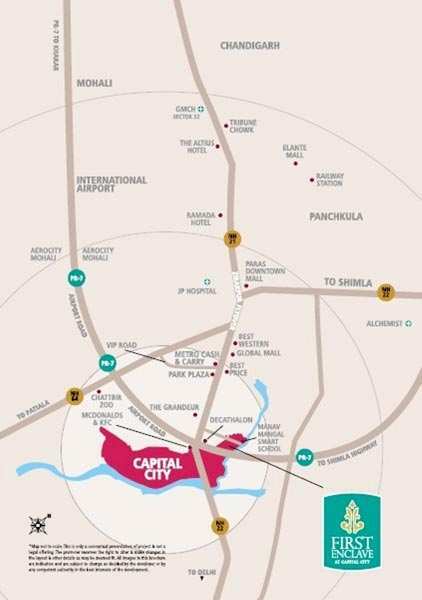 Shipra group have lunched their First Enclave a residential plots in zirakpur at capital city project. The First Enclave is a only organized and planned residential ploting/land project of Zirakpur having size of 200 sq.yards and 250 sq.yards. First Enclave is in Capital City project, the premier Eco-Smart township in Zirakpur. Out of 1100 acre land bank the First Enclave is in 110 acre of land on 200 ft. PR-7 Chandigarh International Airport Mohali. 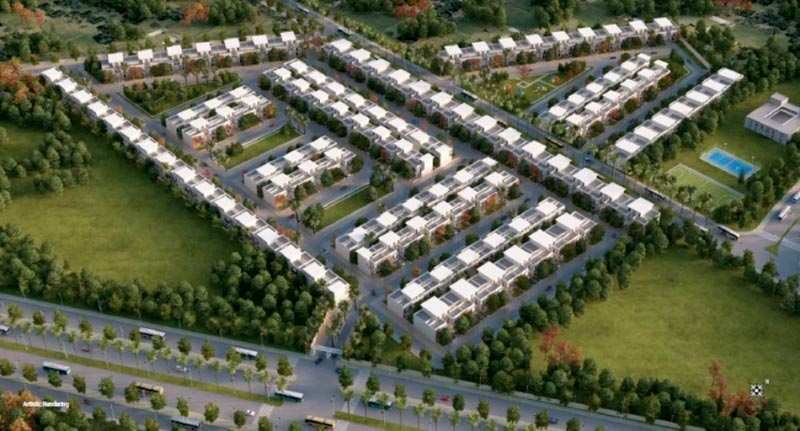 First Enclave in Capital City enjoys excellent connectivity and approach between the township and the region with direct access too 200 ft wide Airport Ring Road (PR-7) and NH-22.